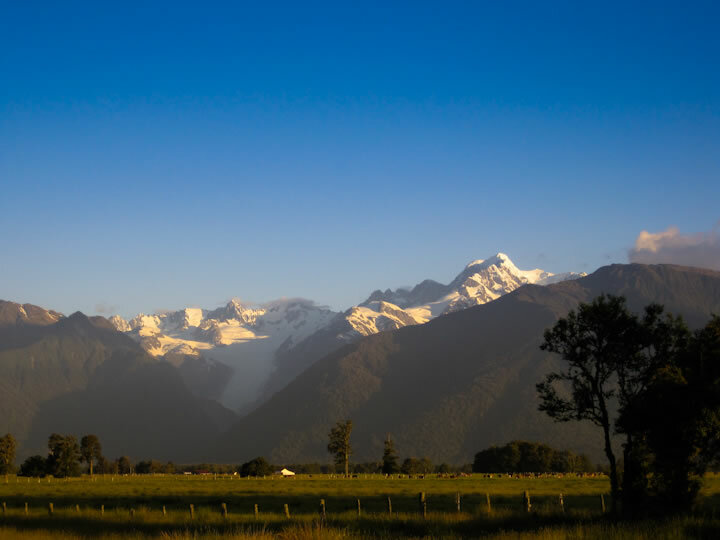 We continue to be blown away by the beauty and wonder of the South Island of New Zealand. Traveling by car definitely has it’s advantages here. It allows you the freedom to take as much time as you like exploring anything that catches your fancy along the way, and truly soak up the beauty around you. We revisited Franz Josef for a short respite and some tracks we hadn’t done yet. Making our way further south, we spent several days in magical Fjiordland camping along the Milford Road, cruising Milford Sound, hiking the Kepler Track and relaxing with a rewarding cold beer afterward. Next, we followed the Southern Scenic Route through the Caitlins on the southern coast. We discovered some beautiful and remote campsites, and observed wonderful wildlife along the way. Browse the gallery of images below and transport yourself to this magical land.